As we age, our brains begin to process differently. But getting older doesn’t need to be pure doom and gloom. You’ve already got your best weapon against cognitive health decline in your pantry! That’s right, tea can actually help your brain as you get older. Aside from being delicious and fun to drink, tea has tons of health benefits. Here are some of the best ways that tea can help your cognitive health! Alright, before we get to the facts, let’s get an understanding of the specific areas of the brain tea affects. The frontal lobe: If you’ve completed even the most rudimentary of science courses, you’re likely familiar with the frontal lobe. This section of your brain is responsible for thought, emotion, and problem-solving. Parietal lobe: In short, the parietal lobe processes sensory emotions — like the scent of a delicious cup of tea! Primarily found in green tea, black tea, and oolong tea, these chemicals do wonders for our brains. Antioxidants help prevent possible damage to your cells and are essential for preventing deterioration. If you’re drinking tea for your cognitive health, be sure that you’re focused on one of these three flavors. They’ve been shown to have the biggest effect. Have you found that your mind seems to be slipping lately? Maybe you’ve been forgetting things here or there. As it turns out, drinking a few cups of delicious tea a day may help you remember! Tea extract is linked with strong cognitive patterns in the frontal lobe. In short, this translates to a better memory. A quick note, the chemicals referenced here can only be found in loose-leaf or capsule form. Be sure to check out our directory to see how to get your hands on some. And while tea can help your memory now, it can do wonders for your future cognitive health! Scientists may not have discovered a cure for cognitive disease yet, but they’re well on their way thanks to the help of tea. It seems that green and black teas may help prevent cognitive disease due to the compound EGCG. When it comes down to it, EGCGs keep your brain cells together and keep them from degenerating. These tasty leaves contain powerful proteins responsible for preventing harmful plaque buildup. Ultimately, it’s that buildup that is responsible for such debilitating diseases. You probably know that drinking a nice, hot cup of tea can provide you with a much-needed caffeine boost. But do you know why it has such a long-lasting effect? Thanks to a chemical called theanine, you’ll feel the effects hours after your last sip. Instead of releasing the stimulus all at once, like with a cup of coffee, theanine releases slowly. This allows you stay focused on the task at hand for longer. After all, cognitive health is about more than just preventative measures. 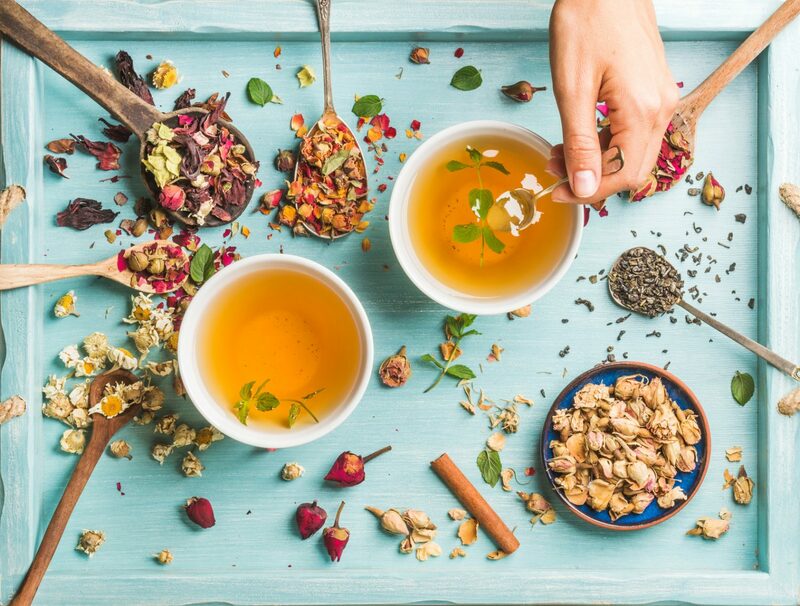 Whether you love tea for its cognitive health benefits or just the taste, World Tea Directory has one mission: to bring you the best tea from around the globe. Use our directory to find events and products near you! And if you’re a company looking to get your tea in the hands of the masses, fill out our easy form.